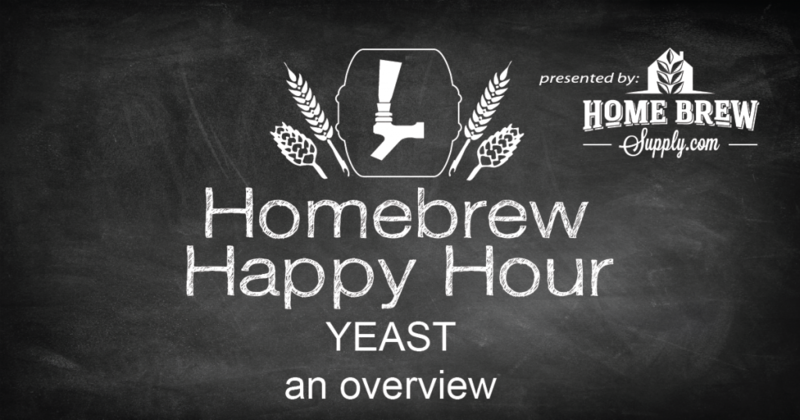 We are so thrilled and thankful to have you join us for this episode of our Homebrew Happy Hour podcast! Today’s show is the FIRST of MANY on the topic that James has been wanting to touch on for a while now; YEAST. While we’d consider this an overview episode, we get a little deeper under the skin throughout the conversation and we’ll go way more in depth on future episodes. PLEASE submit any yeast related questions you may have and would like us to talk about.